Supports Smart Config function of Android and iOS system. It has a wide range of applications. 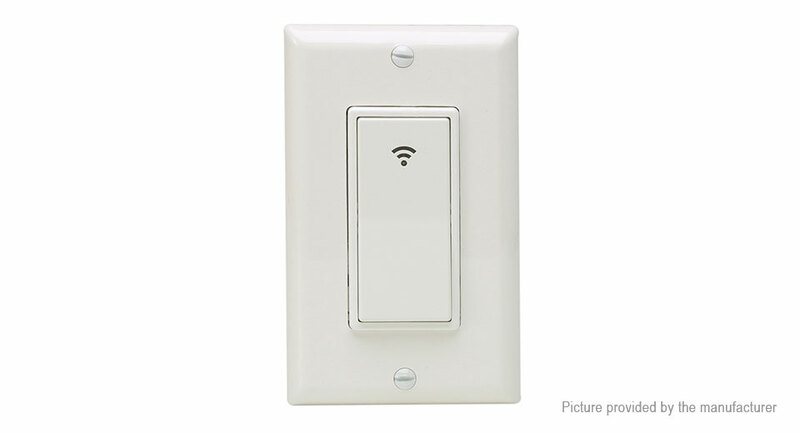 It can control multiple wall switches at the same time and enjoy the convenience of smart home. The smart switch is connected for Amazon Echo or for Google Home. It can control the switch state by language or trigger the switch for IFTTT.